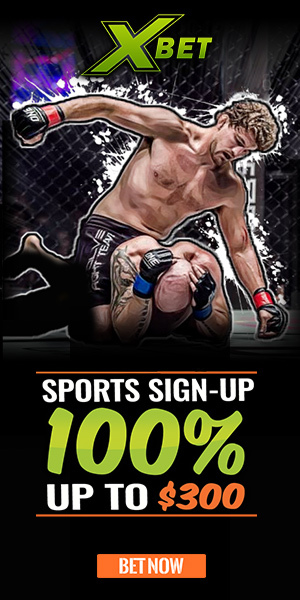 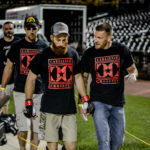 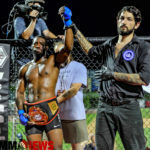 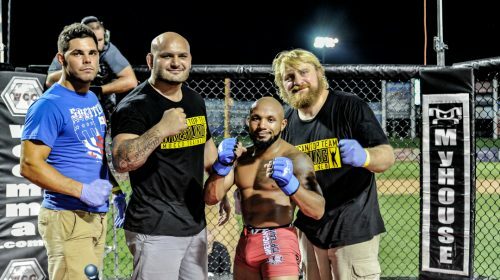 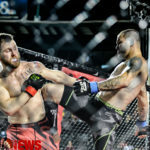 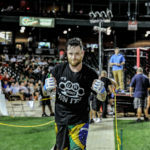 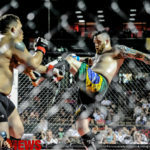 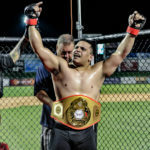 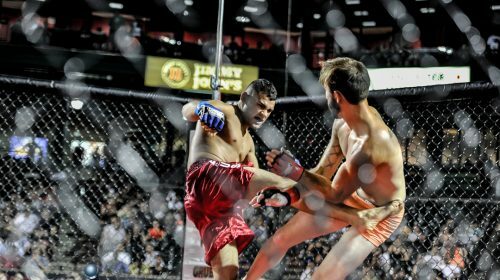 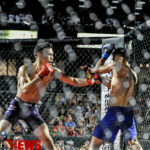 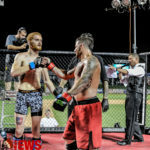 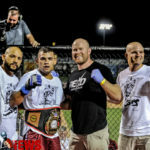 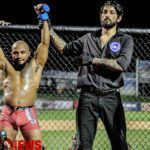 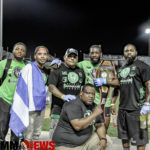 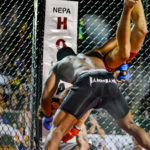 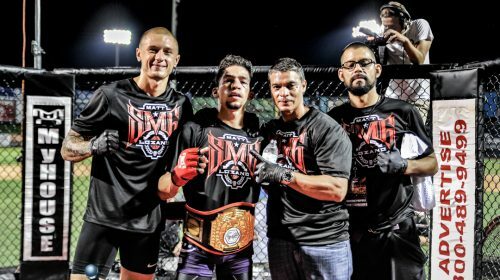 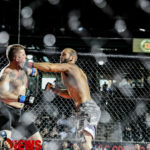 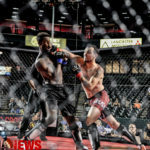 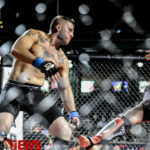 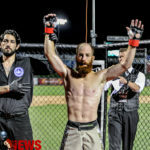 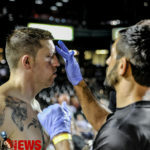 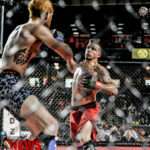 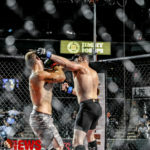 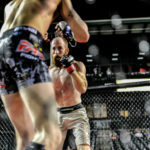 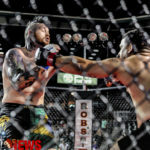 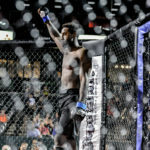 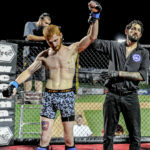 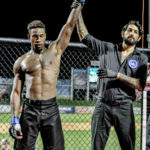 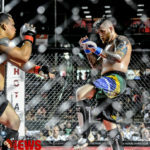 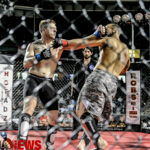 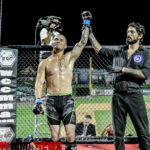 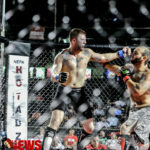 World Cagefighting Championships held WCC 17 from the Clipper Magazine Stadium in Lancaster, Pennsylvania, August 13, 2016. 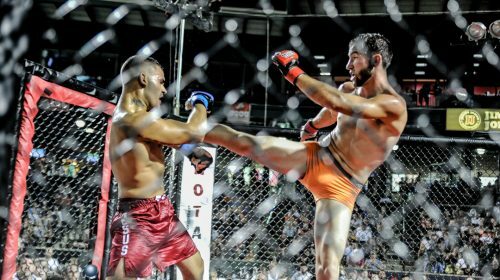 In what felt like the hottest day on earth, the fighters delivered despite the scorching temperatures. 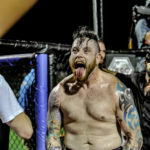 Thunderstorms held off in the distance and all fights were able to be completed before a jam-packed crowd. 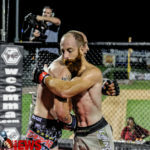 Here is your full WCC 17 photo gallery. 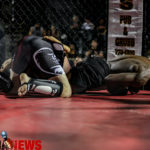 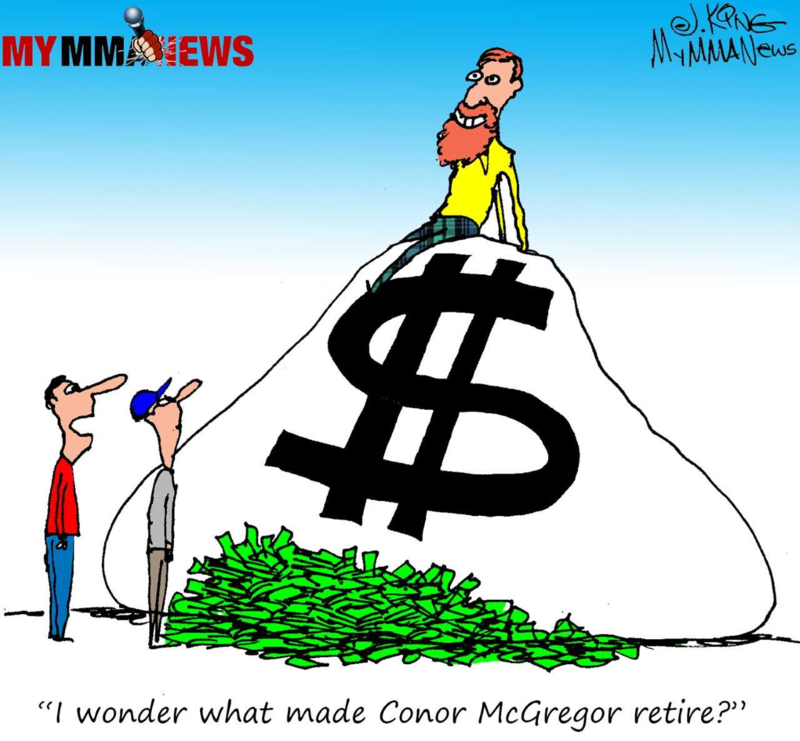 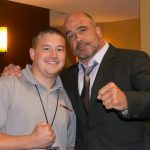 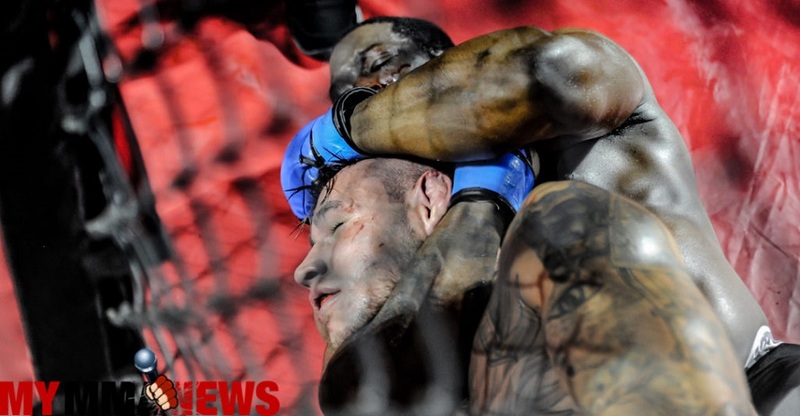 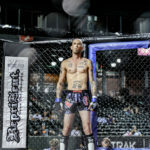 Below are just a handful of the photos taken by MyMMANews photographer William McKee. 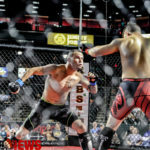 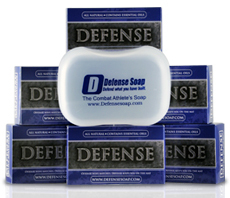 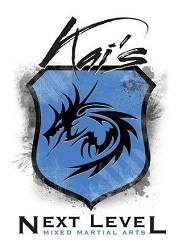 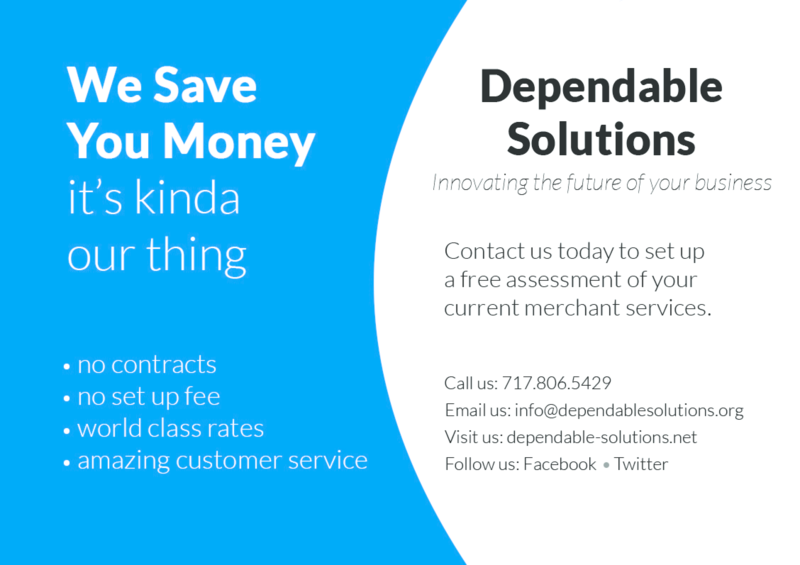 If you would like more, click the link at the bottom of the page.